Are you a fan of the "A.D. The Bible Continues" on FOX? If so, you're in for a fantastic treat! 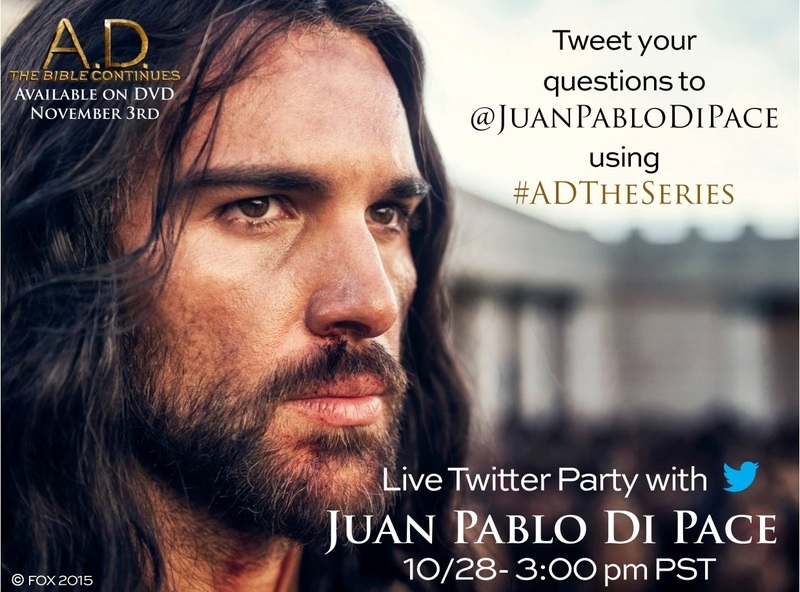 I'll be sitting down with the lead star, Juan Pablo di Pace tomorrow for a Twitter party and YOU'RE invited. In the follow-up to the 2013 miniseries entitled, "The Bible," the story picks up where we left off beginning with the crucifixion and resurrection of Jesus. It then continues with the first ten chapters of the Acts of the Apostles. Juan Pablo stars as Jesus in the limited series. I was a big fan of Juan Pablo from his work on "Mamma Mia," and "Dallas," so I'm very excited to meet him and share some social media time with him. Won't you join us? Send your questions using the @ and # mentioned on the flyer above. 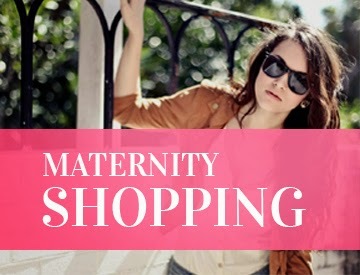 I'll look for you guys at 3:00pm PST for all the fun!